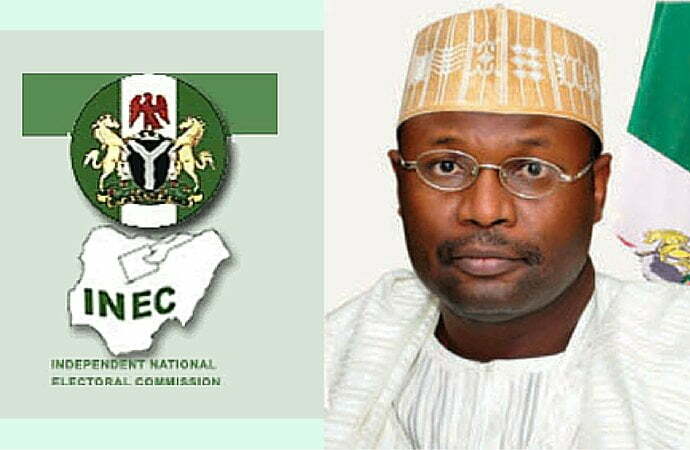 The Independent National Electoral Commission (INEC), on Sunday, announced that 144 observers will monitor the 2019 general elections. The Commission warned that any unaccredited group found in any state for the elections shall be handed over to law enforcement agencies. In a notice on its website, INEC said accredited field observers found in states other than where they were posted would be sanctioned. The notice reads: “INEC is pleased to announce the successful applicants to observe the 2019 general elections holding on February 16, 2019, and March 2, 2019. “All accredited observers shall abide by the code of conduct for election observers, which is available for download from the INEC website. “The Commission wishes to emphasised that groups other than those accredited, found in any state for the elections shall be handed over to law enforcement agencies. “Also, accredited field observers found in states other than where they are posted will be sanctioned. “INEC reserves the right to cancel and withdraw the accreditation of any organisation if its members or agents breach the code of conduct”.